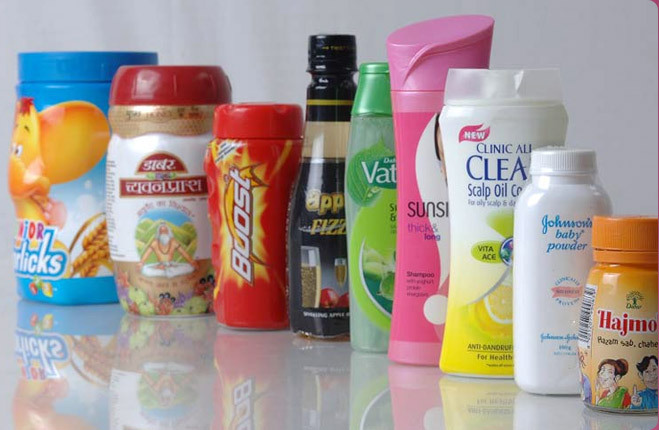 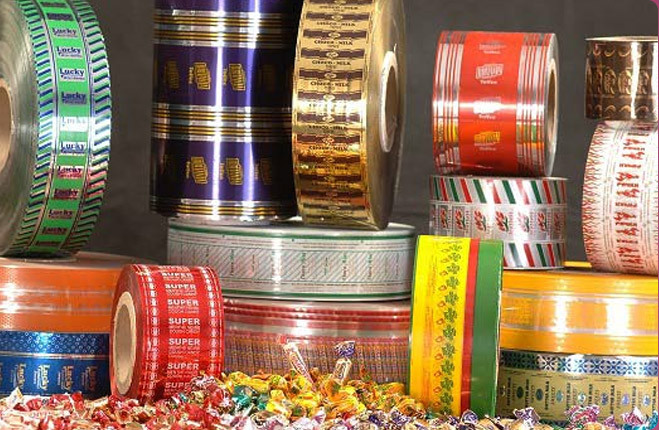 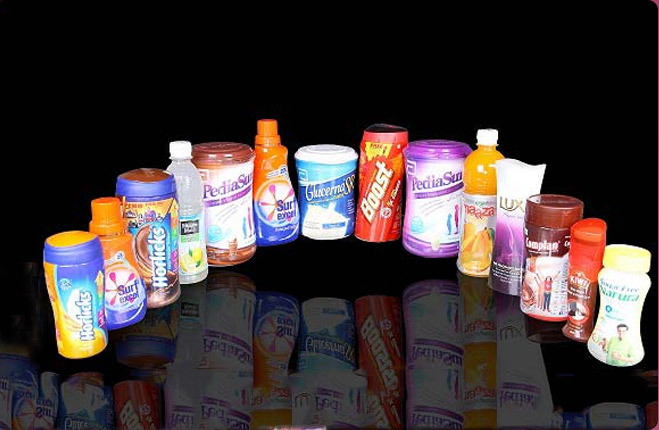 Our company is a leading Manufacturer of Print Lamination PVC Films from Gujarat. 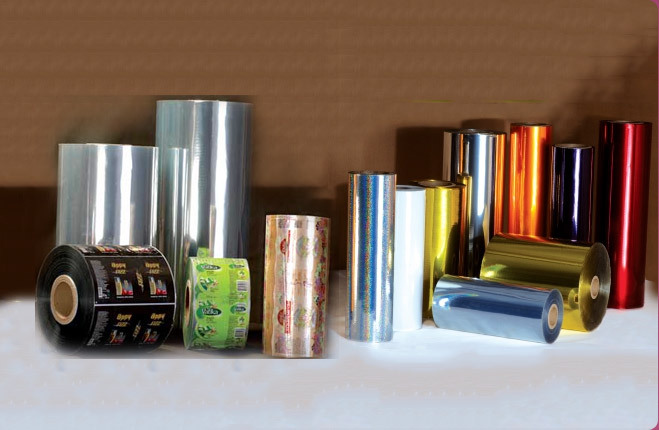 The Print Lamination PVC Films we make is available in thickness starting from as low as 4 micron and above for varied packaging applications like print boards, magazines, boxes etc. 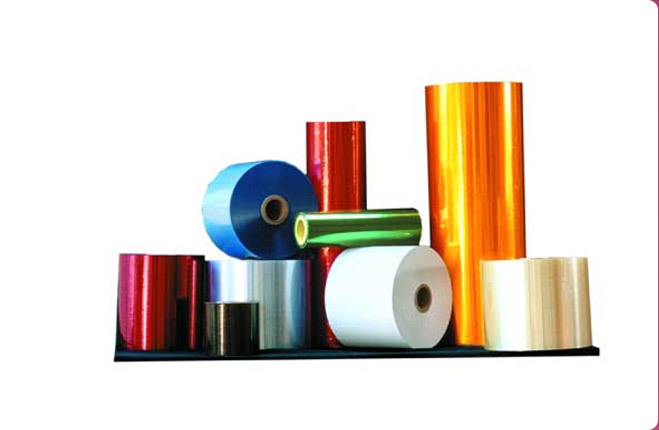 Bulk orders of the PVC Films are processed by us as per the specific requirements of the buyers.